Our workshop manager Baptiste and his team are here to help you, from creating your design to production monitoring. 6. Identification of a manufacturer and production in France and Europe. Expertise in prototyping & production. Baptiste took part in establishing and monitoring a prototyping hub at a French manufacturing company as part of improvements made with the CTC group. Baptiste also earned a vocational qualification in Leatherwork in Paris. 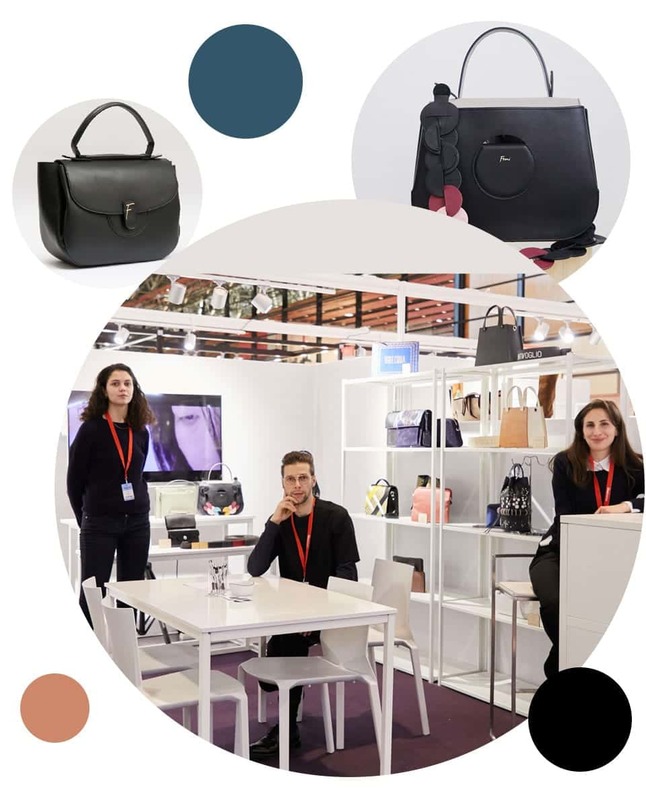 8 years’ experience of creating designs and leather goods collection plans for upmarket and luxury brands in France. Launch of prototypes and explanation of sketches for prototype production by manufacturers. 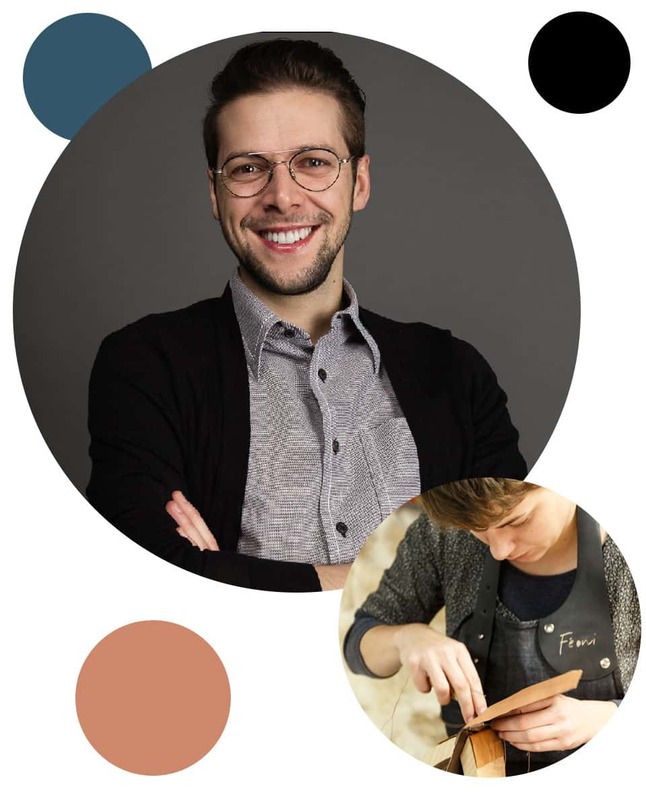 Baptiste currently puts his experience to good use at Féoni and teaches students about technical file development as part of the IFM’s Master’s in Accessories course. 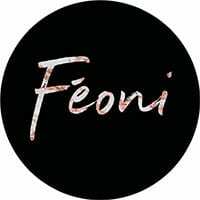 Our company name is a play on the French expression “Fées au nid” (literally meaning “Fairies in the nest”), a reference to the fairy godmothers who would give a gift to the new-born baby. Fairies are divinities of fate in Greco-Latin mythology (the word fairy comes from the Latin fata, which means “goddess of fate” and is the feminine form of fatum, “fate”). 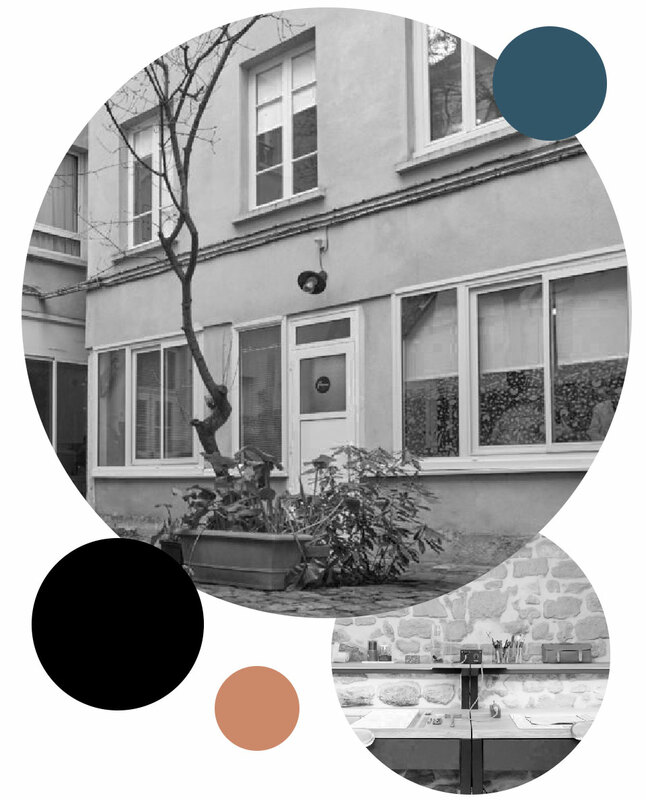 The workshop is nestled in a little courtyard in Bastille, in a private spot in the historic craft district of Faubourg Saint-Antoine.